A HEALTHY FOREST DOES NOT HAPPEN BY ACCIDENT. Healthy forests in America are critical to public health and well-being and are part of our national infrastructure just like roads and bridges. They filter our air and water, provide jobs and a wealth of paper and wood products, and are places where our children and grandchildren enjoy wildlife and nature. These benefits we enjoy from our forests don’t happen by chance. Forest Action Plans in every state and territory are guiding the work of forestry professionals and supporting the goals of family forest owners to manage and conserve forests with future generations in mind. Find your state’s Forest Action Plan. Forests are under threat and need protection. Forest Action Plans represent the first-ever comprehensive assessment of America’s forest resources across all lands—public, private, rural and urban—and offer proactive strategies that state forestry agencies are using to conserve, protect, and enhance the trees and forests we depend on. They are invaluable at a time when tree mortality is on the rise, wildfires continue to increase in size and intensity, and ecosystems struggle to adapt to climate change disturbances. Forest Action Plans are the right kind of solution. Today there are increasing pressures to do more with less, as budgets shrink and priorities change. Forest Action Plans target resources efficiently in these tough economic times. They feature state-specific strategies based on local expertise and extensive public input. By linking the Forest Action Plans with our national conservation and economic goals, they should help facilitate long-term decisions for investing state, federal, and other resources where there is the greatest need. Forest Action Plans reflect the best scientific information available and extensive public input, and are an incredible insight into the state of America’s forests. According to the plans, the primary trends and threats facing the nation’s forests include changing ownerships of private lands, increased urbanization and conversion of forestlands to other uses, and the effects of climate change, wildfire, and invasive species. Each of these issues is intertwined with the others. 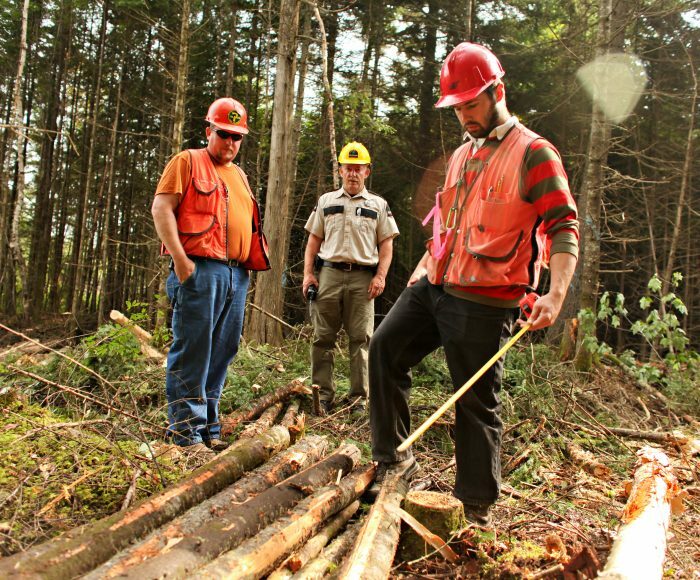 Success depends on healthy partnerships between local landowners, state agencies, federal and tribal landowners, and private organizations, as well as support through the USDA Forest Service’s State and Private Forestry programs.